When you read a piece from Keah Brown, you realize a few things. The first is that she is a tremendously talented writer. The second is that she has a unique perspective that brings to life stories and experiences that need to be shared. 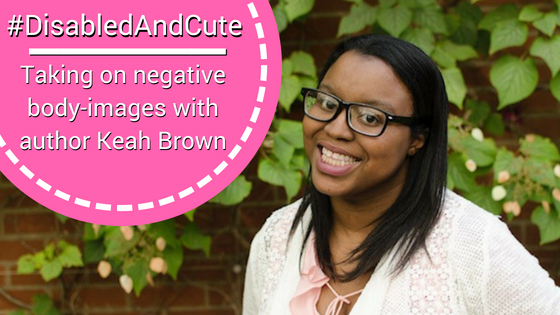 We were privileged enough to interview her to discuss her thoughts surrounding media, negative body-images, and disability.